NASCAR Busch Series champion two years in a row, in 2004 and 2005. He also won the NASCAR Monster Energy Cup Series Championship in 2017. He started racing in the Pro Series East, where his father once competed. 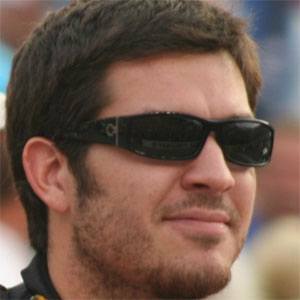 He was named Busch Series Most Popular Driver in 2004 and 2005. His brother Ryan was a champion in NASCAR's Pro Series division. He raced for Dale Earnhardt's team from 2004 to 2008.